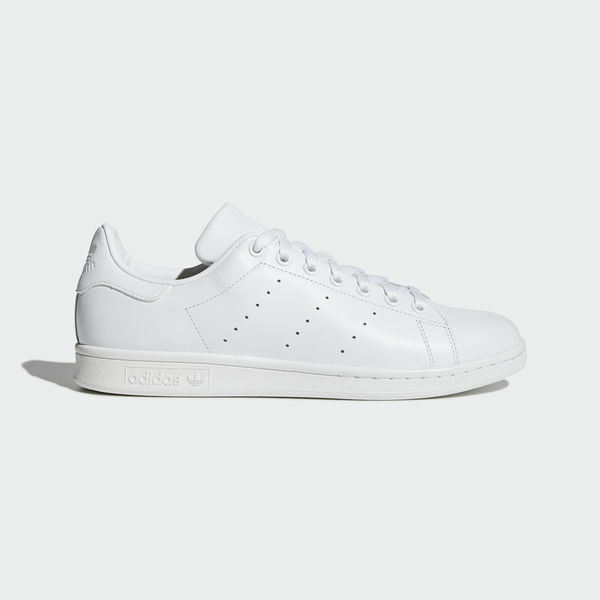 Back in the day, Stan Smith won big on the tennis court. The shoe that bears his name has been winning on the streets ever since. Top to bottom, these shoes capture the essential style of the 1972 original, with the artful leather build, low-profile cupsole and clean trim that have always been its hallmark.